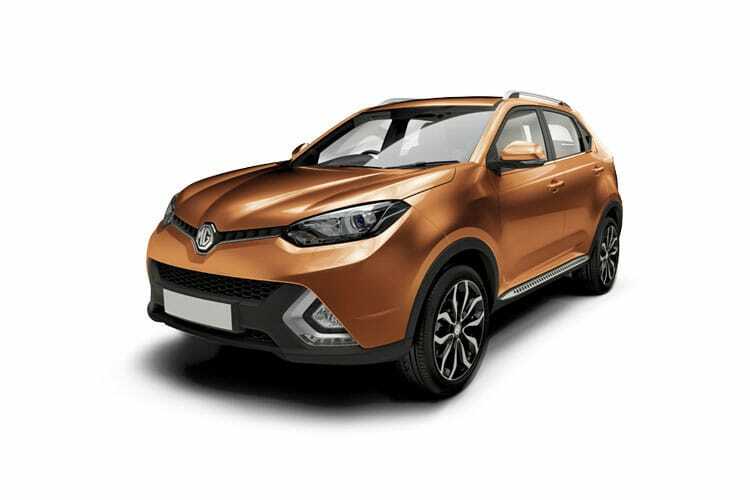 MG is an iconic British sports car manufacturer originally registered by the MG Car Company Limited. 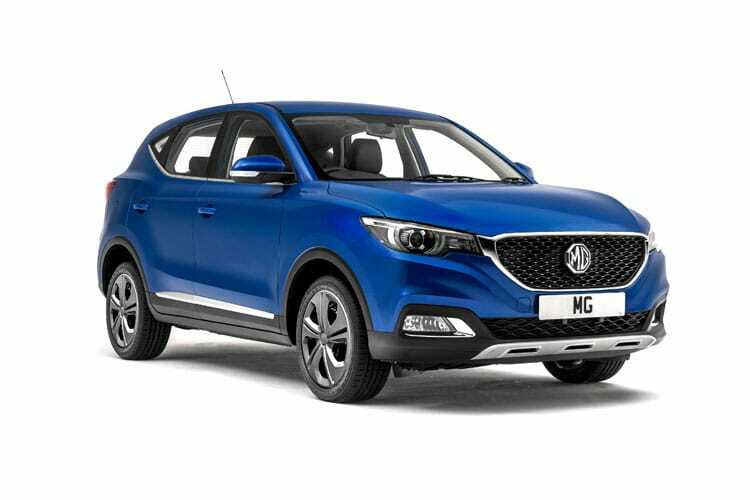 The rich heritage of MG began in 1924, with the initials chosen by founder Cecil Kimber to show appreciation to William Morris, his employer and the owner of Morris Garages. The fist MG line to become available to the public were the Morris Garage Chummys, with the first true MG, the 14/18 Super Sports model bring premiered just years later. This then followed by the 18/80 model with a powerful 2.5 litre, 6-cylinder engine, but this was by no means as impressive as the MG M-Type Midget which followed in 1928, which maintained in production until 1932. This then led to the Midget R-Type, the most successful racing car of its time. Due to the performance values of these cars Morris was inspired to produce a range of sports cars that would be suitable for everyday use. 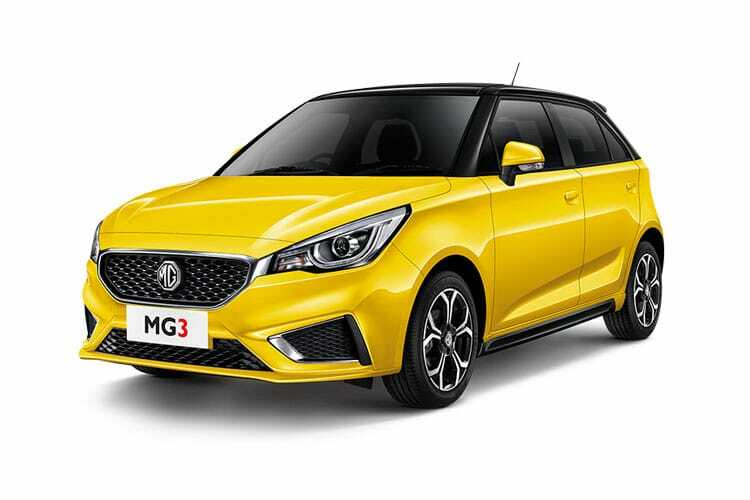 Today MG has resurrected itself to establish itself as a leading UK car manufacturer with a range of sporty vehicles boasting affordability and reliability, each integrated with the latest safety features. 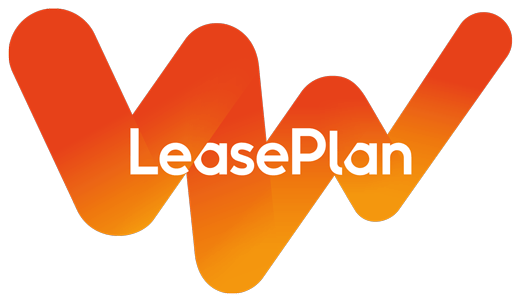 The latest models available to lease include the sporty MG GS SUV, the affordable MG3 and the stylish compact MG ZS.